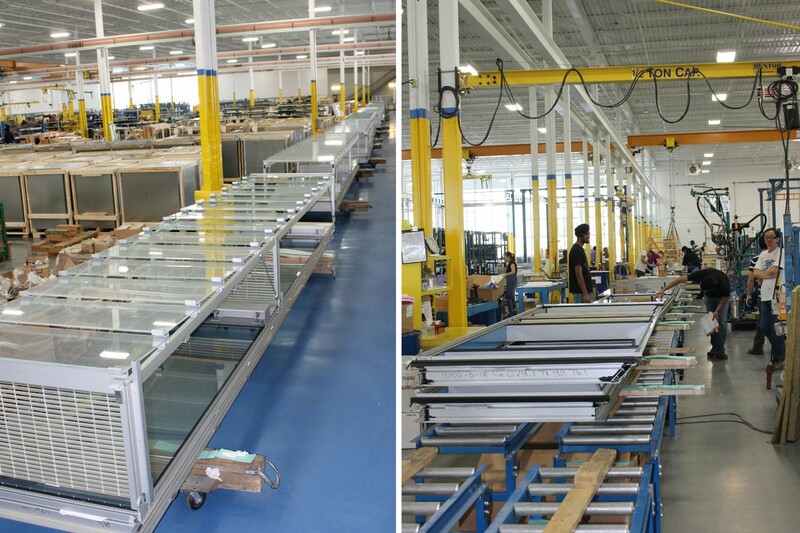 SOTAWALL has specifically designed its assembly facilities for the purpose of assembling unitized curtain wall. 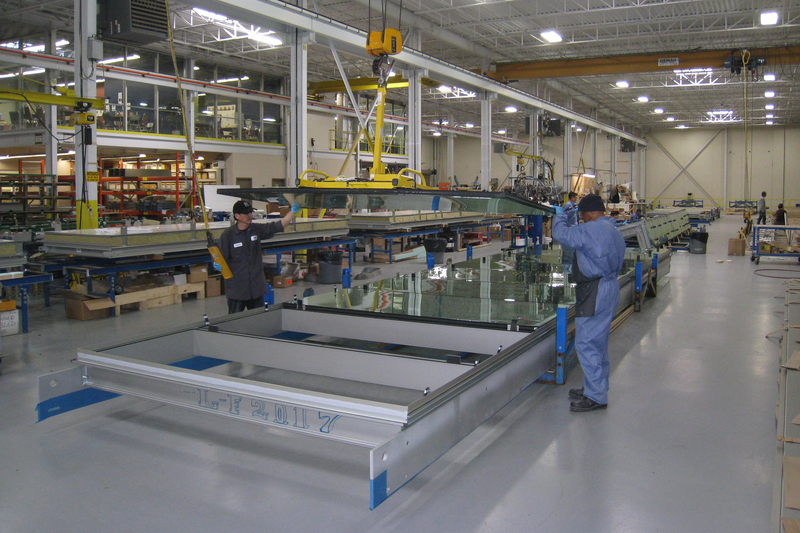 Efficiency and ergonomics are paramount to the safe, proficient and quality minded construction of unitized curtain wall. 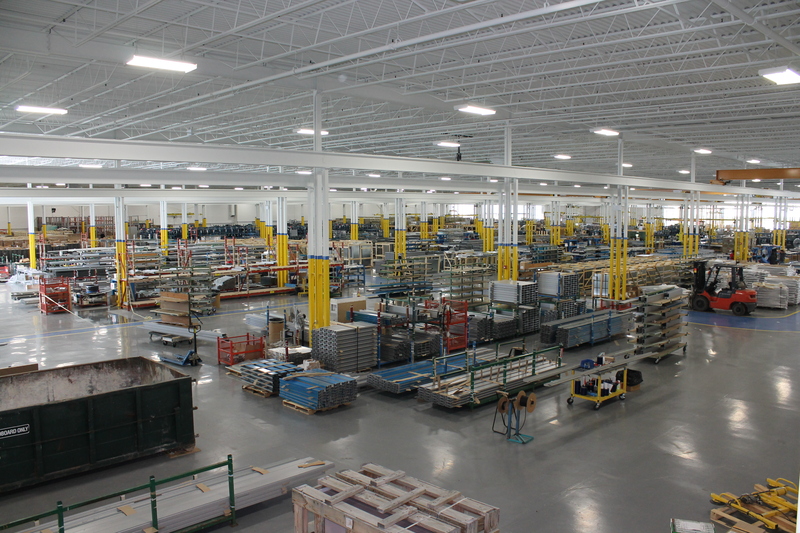 We have a total of 14 assembly lines with an array of handling equipment that allows us the flexibility to efficiently manufacture, pack and load a variety of panel sizes and shapes. 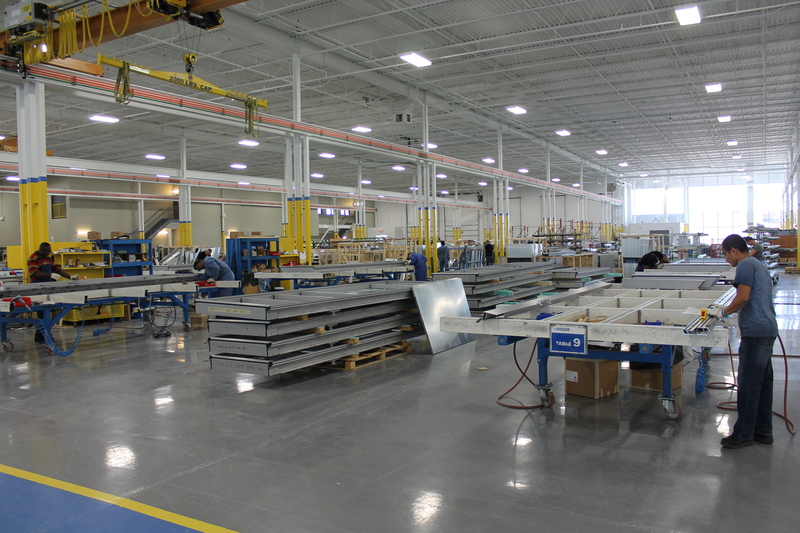 We have an approximate annual production capacity of 30,000 panels; approximately 1.5 to 1.8 million square feet per year. 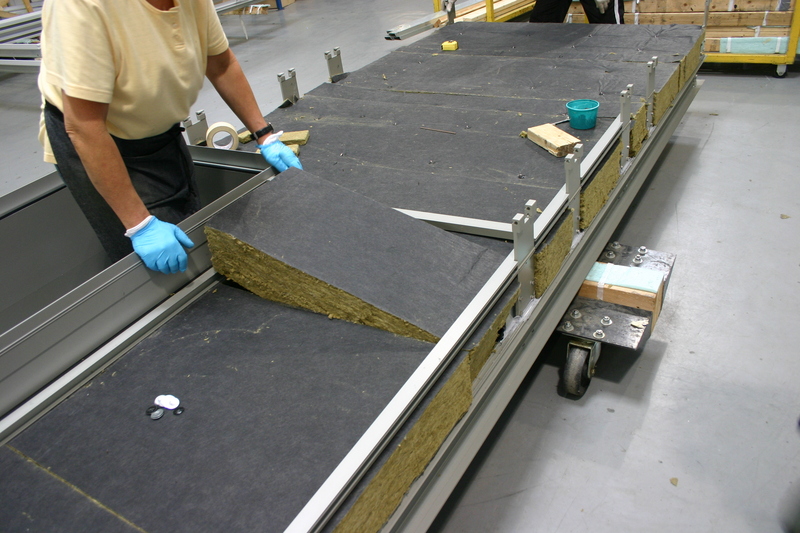 All of our assembly procedures are developed and documented in procedure manuals which aid in the implementation and monitoring of quality control. These procedures are adapted to individual projects and split into job specific tasks at each work station. 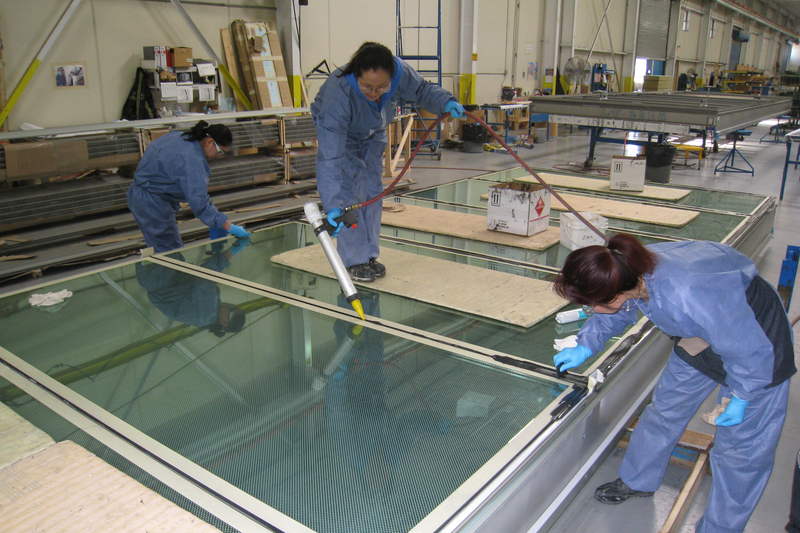 Quality check lists are prepared for each stage of the work so that all operations are completed correctly and that there is a record on file for future reference. 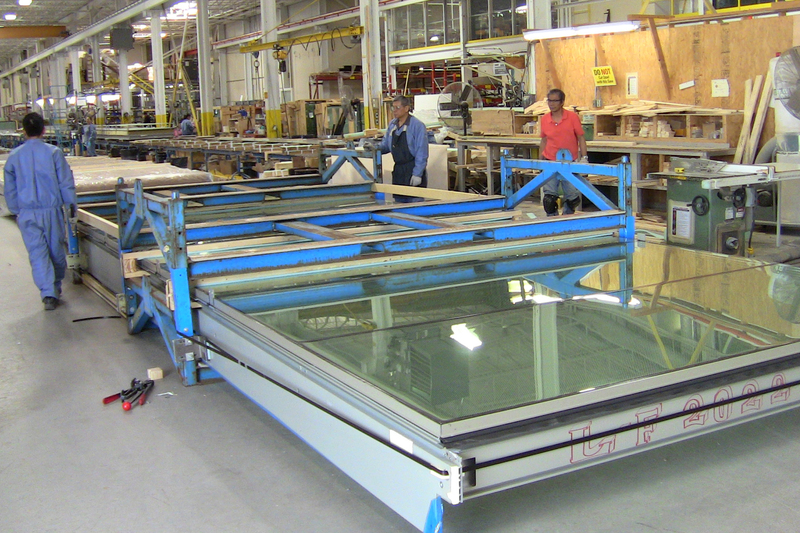 Unitized panels are sequentially packaged on custom racks and loaded on ﬂat bed trailers for shipping to site. 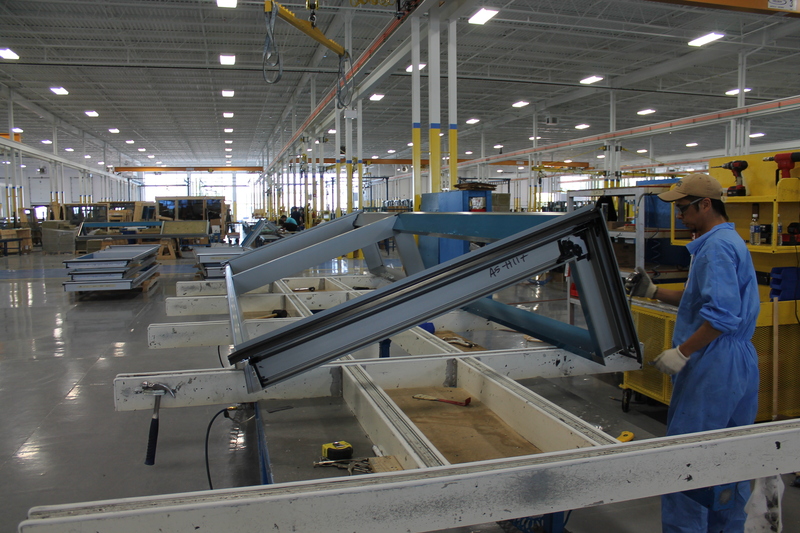 SOTAWALL has extensive experience in handling and loading a variety of frame sizes and configurations.